Safer staffing? Your wish is my command. Joe V has 20 years experience and works as a IT Director / Strategist / Developer @ allnurses. Nurses are desperate for safer staffing. 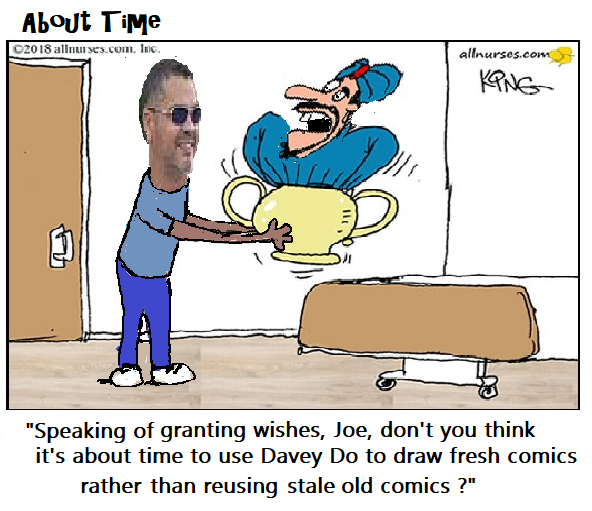 Which is more impossible: Asking a Genie in a bottle to grant your wish or getting State and Federal legislators to pass safer staffing laws? Safe staffing laws have been in place in California. Somehow, it still feels like we are understaffed. Most hospitals where I have worked, do not utilize CNAs on the floors or in ICUs...I don't know if that is good or bad but I believe because of other issues we still feel under-staffed. I hope that other states will adopt safer staffing laws. If so, I hope they do not compensate by eliminating other staff to make up the difference in cost as has been done in California. provide all the breaks during the shift unless someone takes their break 45 minutes after starting their shift or 45 minutes before the end. Does that make sense? Then, you must take your break when the relief nurse comes around, no matter what you are in the middle of, or else she writes you down for refusing your break (that is so the hospital is not fined for failure to provide break relief). In theory, the relief nurse is supposed to take over your duties, but obviously they can't do your charting for you, and frequently are also used to help with other things, and therefore rarely does any of the work left behind. In any case, we were also floated either 4 hours after the start of shift, or for the last 4, and often weren't told until the last minute, so charting became an urgent issue and then report, before you could float, so no breaks then. As any experienced nurse knows, floating in the middle of a shift is very difficult. You already did all your assessments, and then have to re-assess in the new unit. 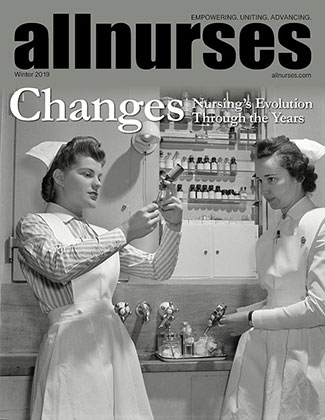 They were constantly switching up assignments, in order to utilize nurses with the least amount of staff possible, while fitting into the "safe" ratios. Compared to the ratios in other states, I'm sure we CA nurses seem spoiled, but somehow, it never felt that way. Anyone out there have perspective on this? 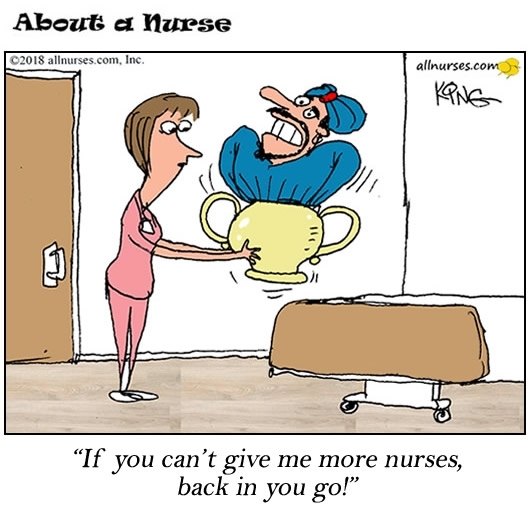 Not even a genie could get you safe staffing.